The Pre-Columbian history of Peru depicts the nation as a land of abundance, a reference to the wealth produced by the Inca civilization that ruled the region for centuries. 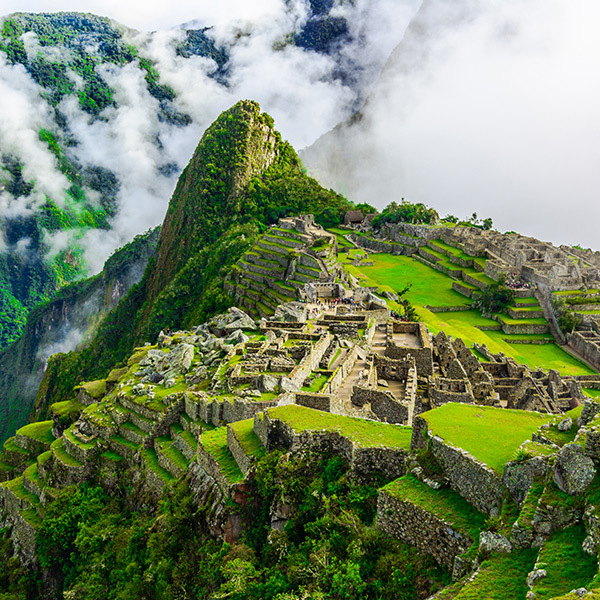 Although the country’s vast mineral, agricultural, and marine resources long have served as the economic foundation, the true measures of Peru’s wealth are the historic treasures from 4 millennia of ancient civilizations. Peruvian territory was home to the Norte Chico civilization one of the six oldest in the world, and to the Inca Empire, the largest state in encountered by the Spaniards in America. Located on Peru’s arid Pacific coast is Lima, the capital, with a preserved colonial center and important collections of pre-Columbian art. Peru’s eclectic capital enthralls with its architecture that exudes its colonial past. Lima’s great museums reveal in full detail the sophistication, skill and passion of the Andean civilizations. Lime is home to the Museo Larco collection of pre-Columbian art and the Museo de la Nación, tracing the history of Peru’s ancient civilizations. 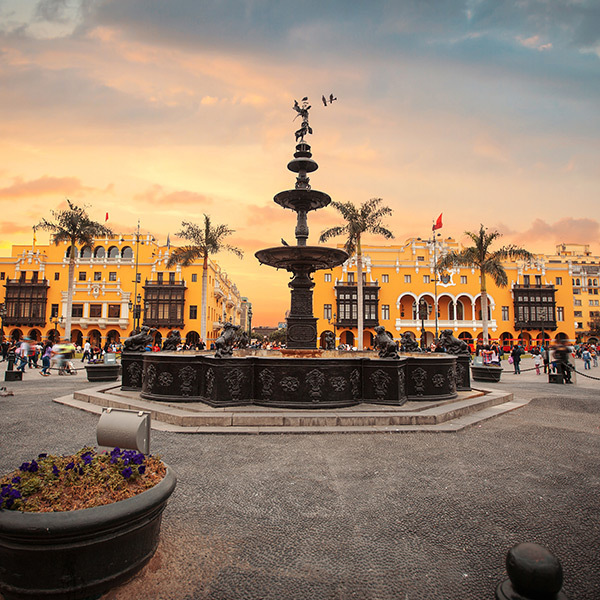 The Plaza de Armas and the 16th-century cathedral are the heart of old Lima. Arguably Peru’s most famous destination, millions of visitors make the pilgrimage each year to the imposing and glorious Inca citadel of Machu Picchu. The ancient city sits atop a ridge overlooking several large valleys. Machu Picchu allows the visitor a glimpse into the lost culture of the Incas, but the site often asks more questions than it answers. Stretched over 13 km², Machu Picchu is a wealth of interesting sites and one can literally spend hours wandering from marvel to marvel, getting lost in a city of wonders. The region around Machu Picchu, including the Sacred Valley, Inca Trail and colonial city of Cusco, is rich in archaeological sites. 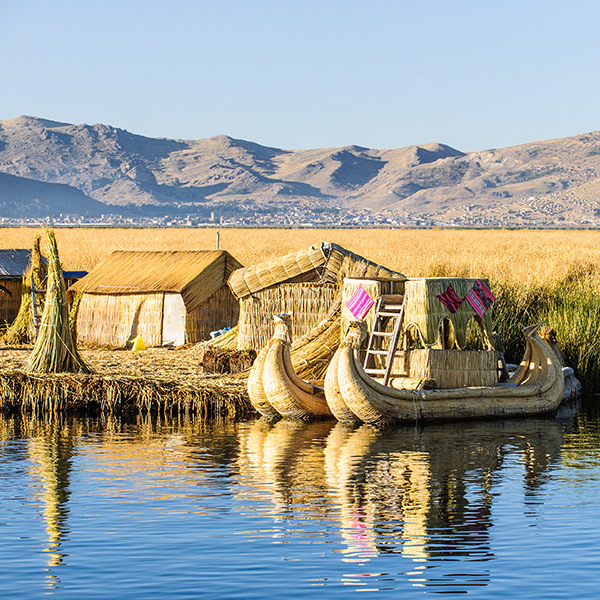 Vast Lake Titicaca (shared with Bolivia) offers sapphire waters and folkloric festivals at high altitude. The city of Arequipa is popular for outdoor recreation, such as climbing volcanoes and viewing Andean condors at Colca Canyon. The Sacred (Urubamba) Valley has many hiking, rafting and mountain-biking opportunities. In the southern desert, small planes fly visitors over the Nazca Lines, huge ancient pictograms. 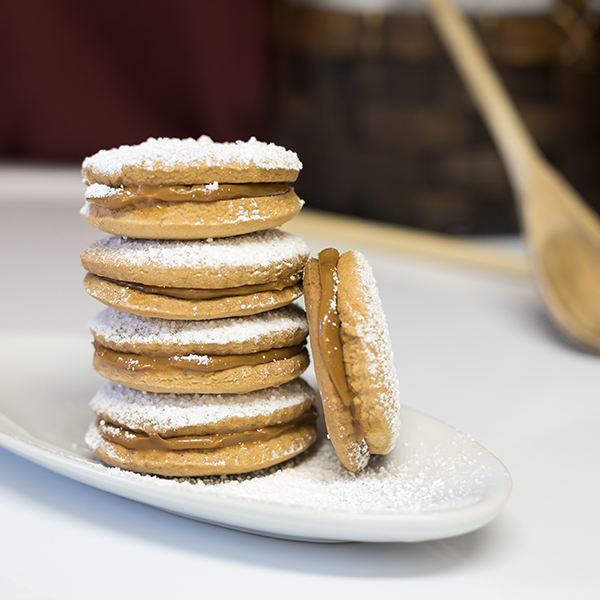 Peru’s culinary traditions are the fruit of the intermingling of cultures, native and from other countries. The traditional cuisine is also enhance by ingredients native to such a bio-diverse nation. Ceviche is an emblematic dish of Peruvian cuisine, and is often the meal of choice for many locals. The coastal sensation is made with freshly caught seafood steeped in onion, chili, and most importantly, lemon or lime juice. For the more adventurous, Cuy (Guinea Pig) is one of the Andean region’s most popular sources of meat (although guinea-pig-as-food strikes fear in the hearts of Westerners who think of it more as a pet than a meal). Located in the western and central part of South America, Peru is the third largest country in South America and one of the 20 largest countries in the world (it is larger than Spain and France). It borders Ecuador and Colombia to the north, Brazil and Bolivia to the east, and Chile to the south. On the west, Peru has 1,555 miles of desert coastline on the Pacific. Peru is an extremely diverse country, with 11 ecological regions and 84 of the 117 life zones that exist in the world. A valid passport is required to enter and depart Peru. Tourists must also provide evidence of return or onward travel. 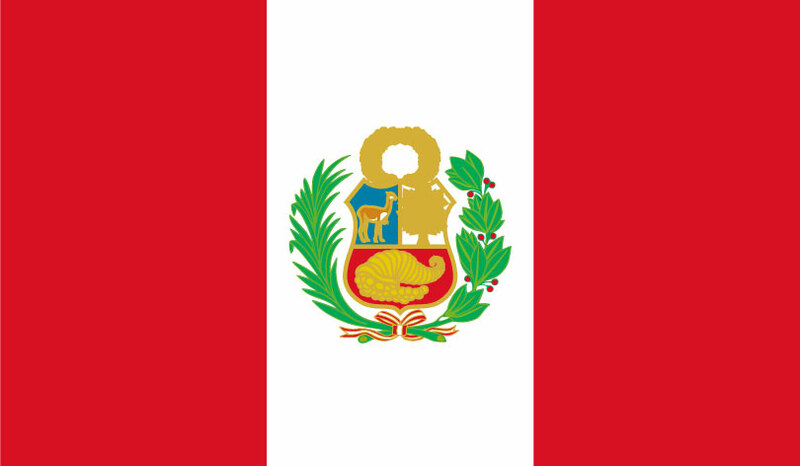 Travelers to Peru will receive a card from Peruvian Immigration upon arrival stating the length of approved stay (usually 90 days). Current banknotes in circulation are for 10, 20, 50, 100 and 200 nuevos soles. Traveling to Peru and Need to Exchange Currency?